"Enjoy, Simple & Fast Webview of Facebook"
Hey, RB IS BACK. 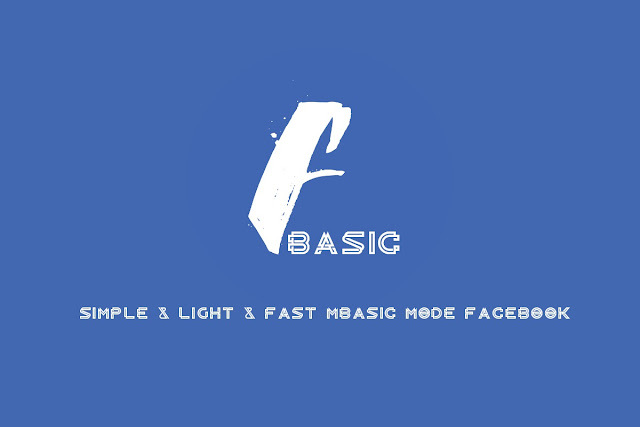 Launching, FBasic, An App containing, mbasic php preview of Facebook, thats the fastest version of facebook., having another slide page of Rb Mods for latest updates check. Colored as Facebook & Simple and Lightweight. "PUREST STOCK DUAL CAMERA SUPPORTING SINGLE CAMERA WITH WATERMARK"
We all know, OnePlus is amazingly ahead in providing android updates, non bloated firmware and dual camera setup. OnePlus is famous for optimizing the dual resources at the best. So Lets Enjoy the app. 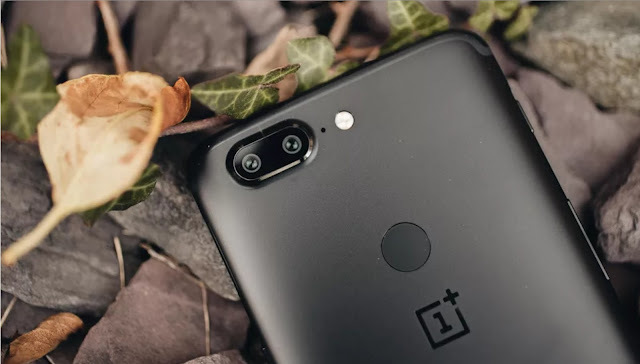 Presenting you latest Oneplus camera for arm and arm64 devices, sporting dual camera watermark, 4k video record, hdr and hq , slowmotion and many other features.Some features may or may not work on every device. Its the latest version of One plus 5T camera, released on 31st dec.